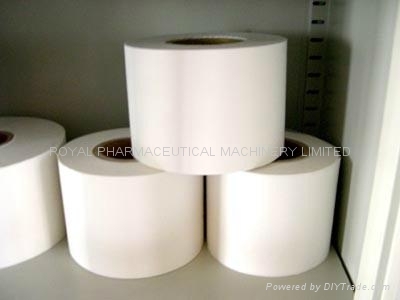 We specially produces all kindly tea bag filter paper, heatseal type and non heat seal type. The product has super advantage of high tensile strength, good air penetration characters. It is widely used in condiment, herbs, medicine etc. 1. Width: 120mm, 125mm, 130mm, 145mm etc.